ENAR Ireland today called for Fianna Fáil leadership to take action against Cllr Horkin and ask him to resign from the party, and his seat in the event of his re-election. 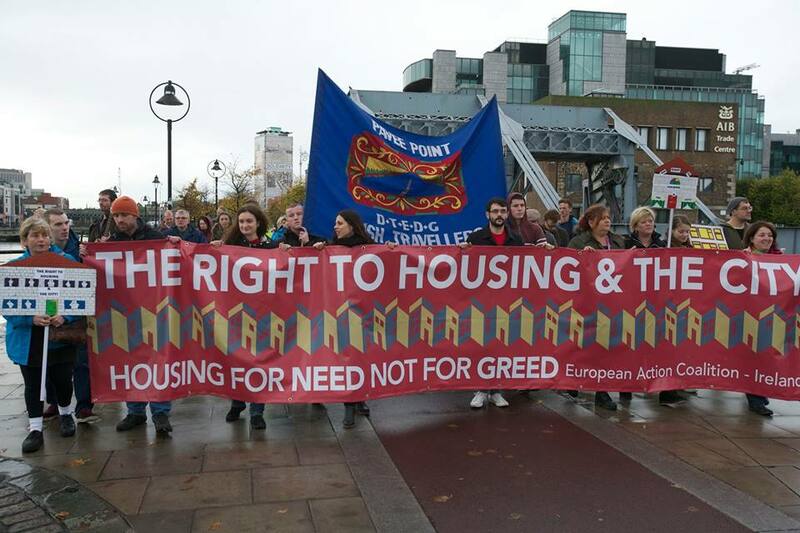 This follows a leaflet distributed that oppose Traveller accommodation in Dun Laoghaire Rathdown. 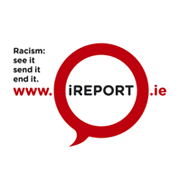 All of the major political parties have renewed the pledge they made when they signed ENAR Ireland’s anti-racism election protocol this year. ENAR Ireland notes however that even with this pledge members of political organisations have continue to use racist and anti-Traveller comments.